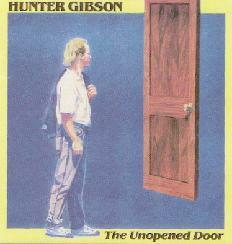 This is Hunter's first album. It came out in 1989. It contains 10 tracks.